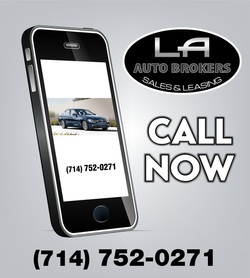 Inventory - LA Auto Brokers - The New Way of Buying a Car! 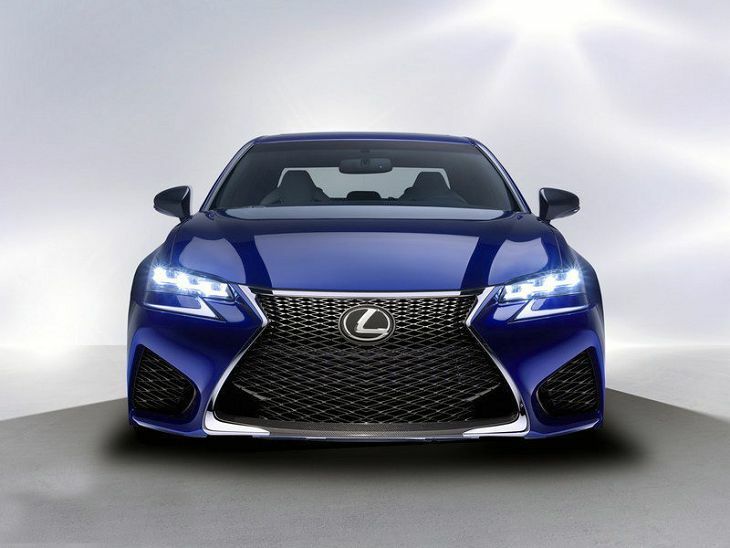 Remember, these are just some examples of specials in luxury cars. We can get the brand and model you want.